Pearl Britain Plaza is a charming neighborhood shopping center situated in a highly visible location with great visibility to drive-by traffic. 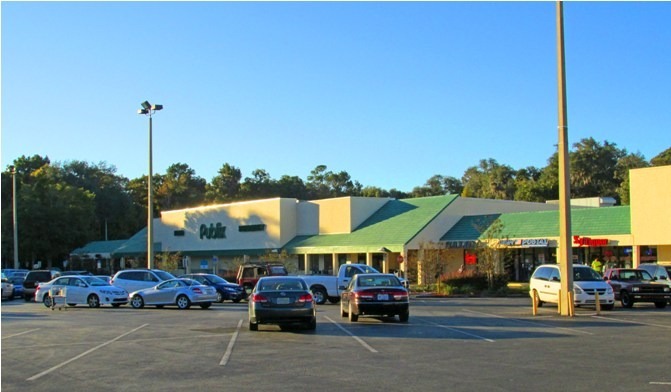 Anchored by Publix Supermarket, the center serves as the primary grocery anchored retail shopping center for the surrounding residential community. There are currently two junior anchor spaces available (15,404 SF and 8,775 SF), along with several attractive inline opportunities.